Presentation made under license from Disney Concerts, a division of ABC Inc. (c) 2017 Disney Enterprises, Inc. All Rights Reserved. 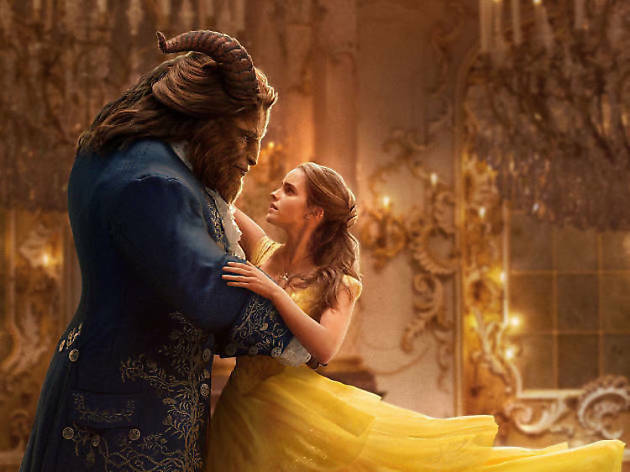 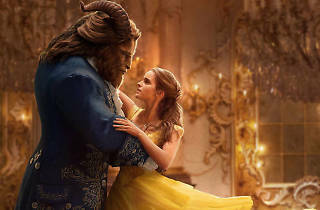 Set for an April 21 release in Japan, Disney's live-action spin on Beauty and the Beast stars Emma Watson as Belle and has earned decidedly positive reviews so far – if not for originality, then at least for being an entertaining and lavish pull-out-all-the-stops musical. 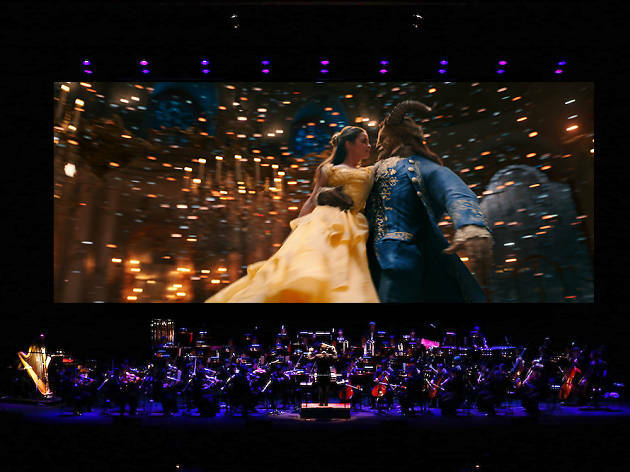 See the film with live accompaniment by the Tokyo Philharmonic Orchestra, which will be playing through the entire soundtrack on both April 29 and 30.